WXYZ-TV says Belgrave retrieved his trumpet Wednesday and says police are holding a suspect in the theft. 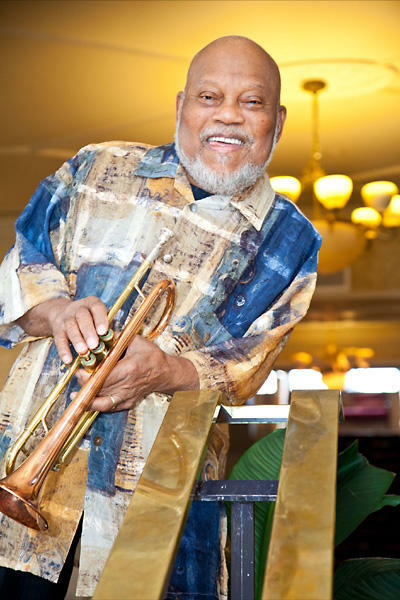 Belgrave has worked with Ray Charles, Charles Mingus, Wynton Marsalis and many others. In 2009, he received the Kresge Foundation's Eminent Artist award honoring nationally acclaimed artists who have pursued their careers in the Detroit area.